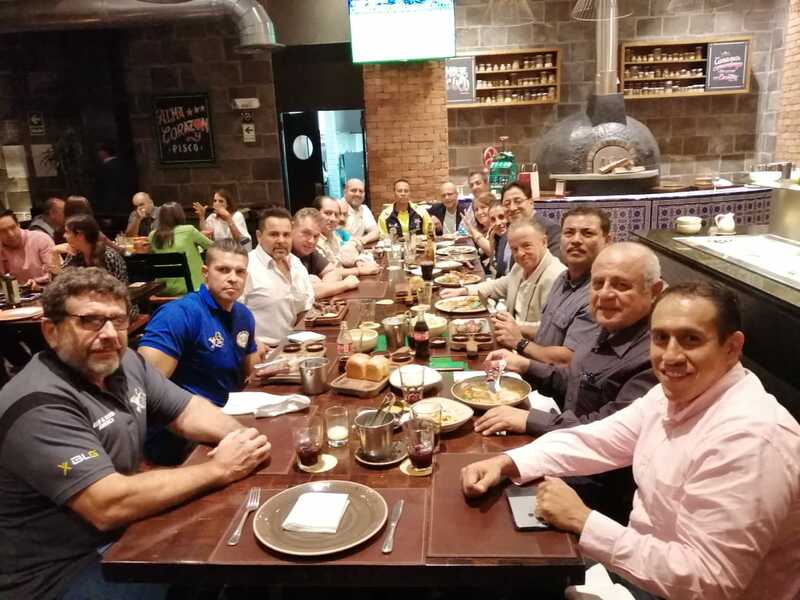 Yesterday, the beautiful city of Lima, Perú, received all the officials and IFBB teams, together with the IFBB President, for an amazing event that it is starting today. The Mrs&Mr America Cup celebrates its second edition, turning into a yearly event; becoming a tradition not only for the American Athletes but also for all the IFBB athletes, because it is an International event, open Worldwide. An event that will award it’s winners with total prize money of 20.000$ and 24 Pro Cards!